Start with Jackson County’s most photographed building add a modern addition in the same architectural style, mix in dramatic views, then fill with books, computers and community gathering spaces. The result; Jackson County’s most photogenic library. 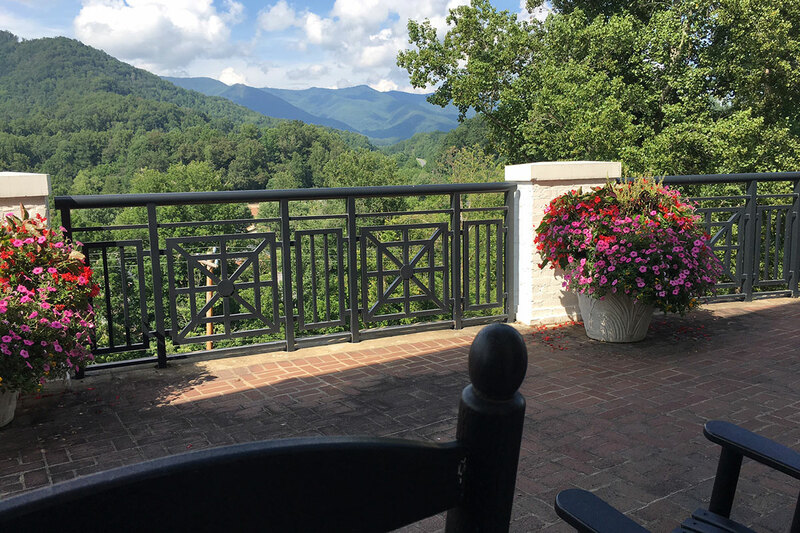 Beautifully located on a hilltop overlooking historic downtown Sylva. Completed in 2011, the library contains a veranda complete with rocking chairs, a second-story balcony, a stained-glass skylight, and a spacious, light-filled atrium connecting the old courthouse to the modern library. This stunning landmark is open to the public six days per week and absolutely free! The former courthouse, completed in 1914, is said to be the county’s most photographed building. The stately old structure was completely renovated and refurbished to provide community gathering spaces. What used to be the former courtroom has taken on new life as a small theater which is home to movies, lectures and musical programs. It also provides space for the county’s three non-profit historical and arts societies. The its lobby is now a gallery where local artwork is exhibited. 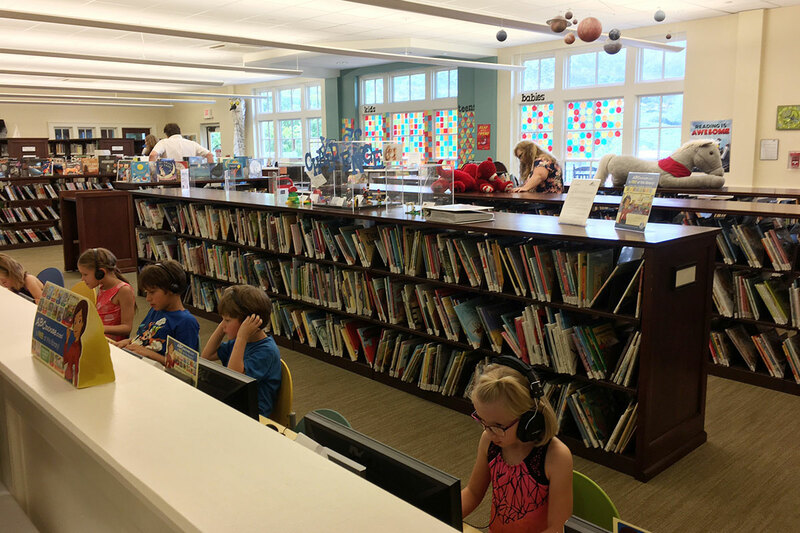 In addition to books and periodicals, the library wing offers a spacious children’s area, a state-of-the-art computer lab and free Wi-Fi. This area’s hours are Monday and Wednesday, 10 a.m.-6 p.m., Tuesday and Thursday, 10 a.m.-8 p.m., and Friday and Saturday, 10 a.m.-5 p.m. The Library is closed on Sundays and major holidays. Located off the courthouse lobby are the offices of the Jackson County Genealogical Society and the Jackson County Historical Association. Open Monday-Friday from 10 a.m. until 5 p.m., the genealogy office maintains an extensive library, which is open to the public whenever the office is open. 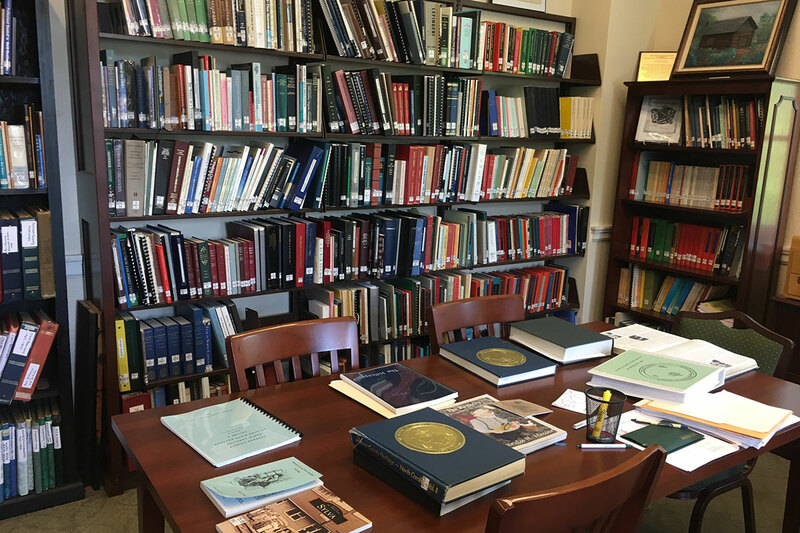 Included is a large collection of county heritage books, microfilm census records for North Carolina, some 200 CDs of genealogical information, and more than 1,800 reference volumes that include family histories and “how-to” genealogical books along with documents and Civil War books. Information is available by calling 631-2646, on Facebook and at www. jcgsnc.org. Across the old courthouse lobby from the genealogy office is the Jackson County Museum, operated by the Historical Association in cooperation with the Webster Historical Society. Posted hours are Tuesday-Friday, 12p.m.-4 p.m. and Saturday, 12:30 p.m.-3 p.m. More information is available by contacting Joe Rhinehart, President of both historical groups, at 586-0921 or joeprhinehart@gmail.com. 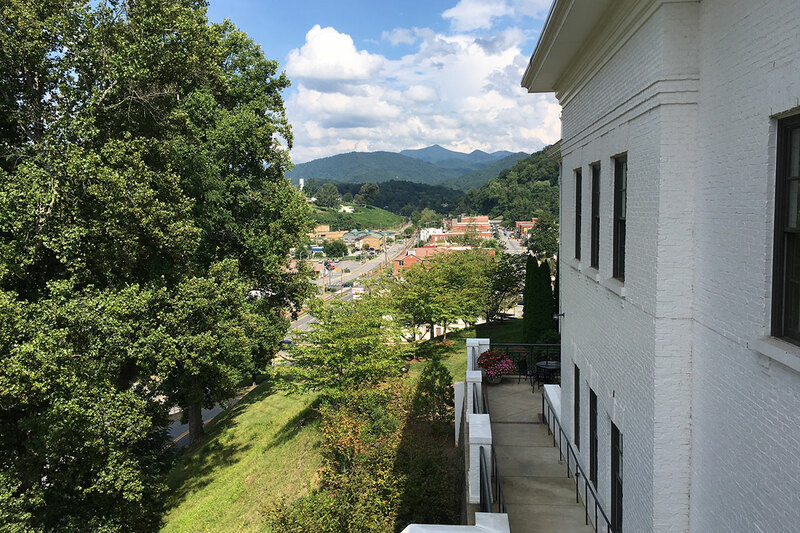 The Jackson County Arts Council provides ongoing funding for local arts groups including the Western Carolina Civic Orchestra and Western Carolina Community Chorus. The JCAC also funds arts-related events, including the WNC Pottery Festival and youth art exhibits. 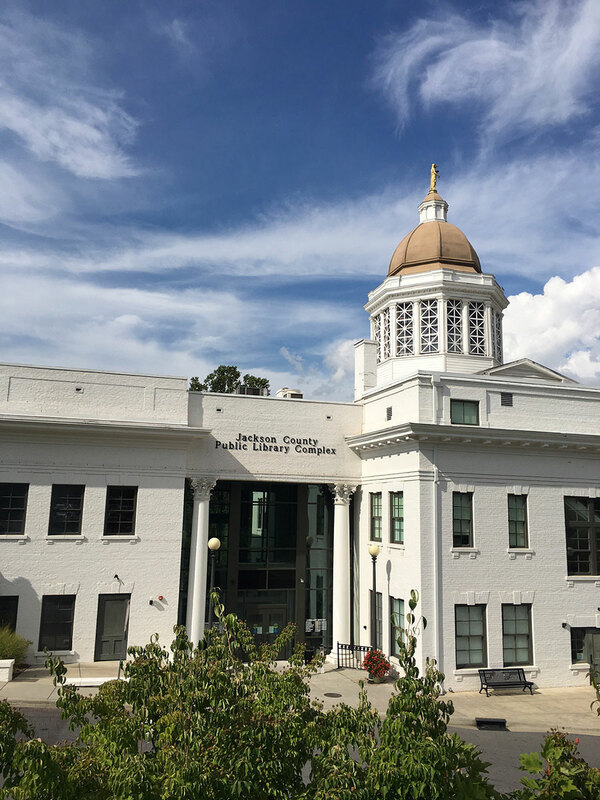 The Arts Council office is located on the second floor of the courthouse and is open Monday-Friday, 10:30 a.m.-2 p.m. For more information about the Arts Council, e-mail info@jacksoncountyarts.org or call 828-507-9820.